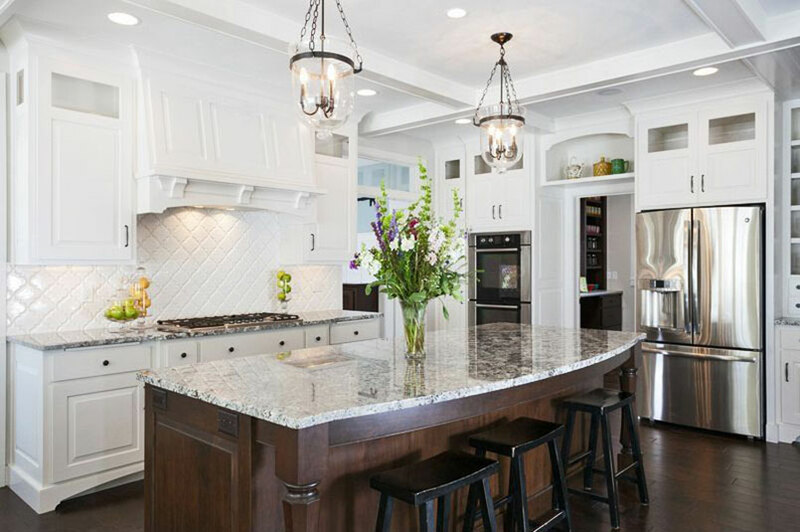 With so many choices on the market, it can be difficult to pin down just the right white granite style for your remodel. 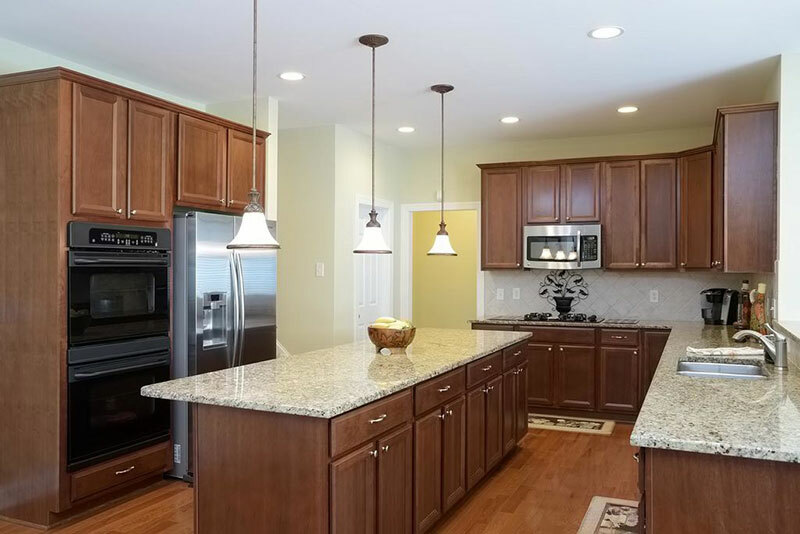 For its beautiful look and great value, we love Alaska White granite countertops. 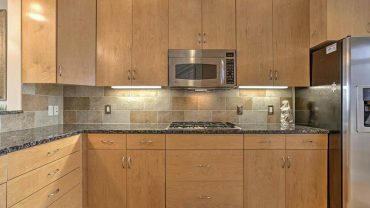 What is Alaska White Granite? 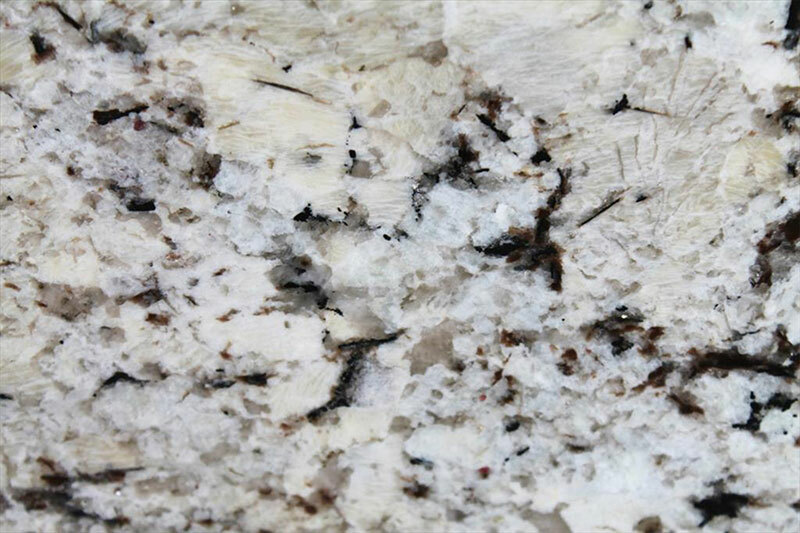 Despite what the name suggests, Alaska White granite is quarried in the northwestern region of Brazil. Although it doesn’t come from its namesake, it certainly looks like it could. The granite is a frosty white, with veins of dark brown and islands of gray. It doesn’t have any other industry name. 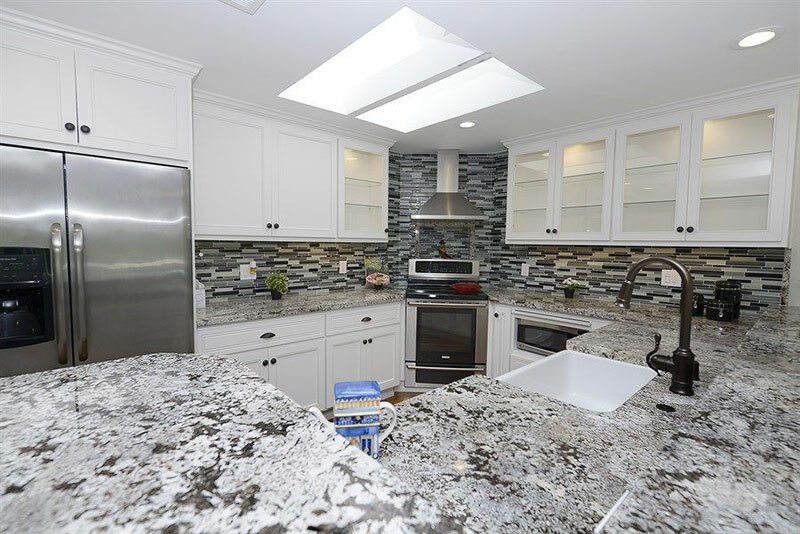 Alaska White granite has cool, icy tones and a mineral compound that creates eye-catching patterns, creating a stunning modern look for your kitchen or bathroom. It has a white base with prominent dark brown mineral veins and patches of icy grays, creating an appealing look up close and afar. What Color is Alaska White Granite? 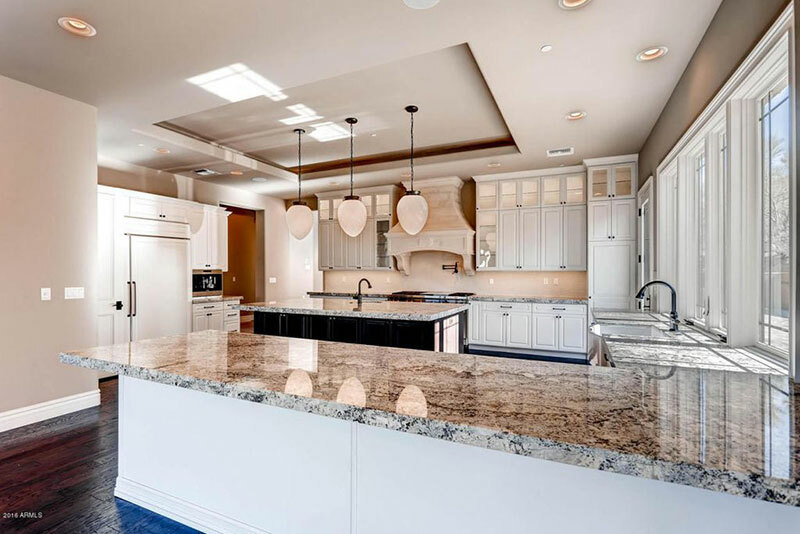 At its base, Alaska White granite is white, and when you look at it from a distance, it’s the dominant color, creating a bright, contemporary feel. The bright white creates a striking backdrop for the other elements of the granite. What you’ll notice next are large gray patches scattered throughout the stone. These patches will vary in size, creating different patterns, and the colors will vary as well. You can expect to see very light grays (close in color to the white bedrock) all the way to medium grays. This composes about 40-50% of the stone’s mass. You can also see specks and flecks of brown throughout the stone. These flecks will range in color from off-white to dark chocolate, and add another level of visual interest to the granite. A prominent feature of Alaska White is the presence of brown mineral veins. The veins are clearly visible from a distance and range in color from cocoa to near black. 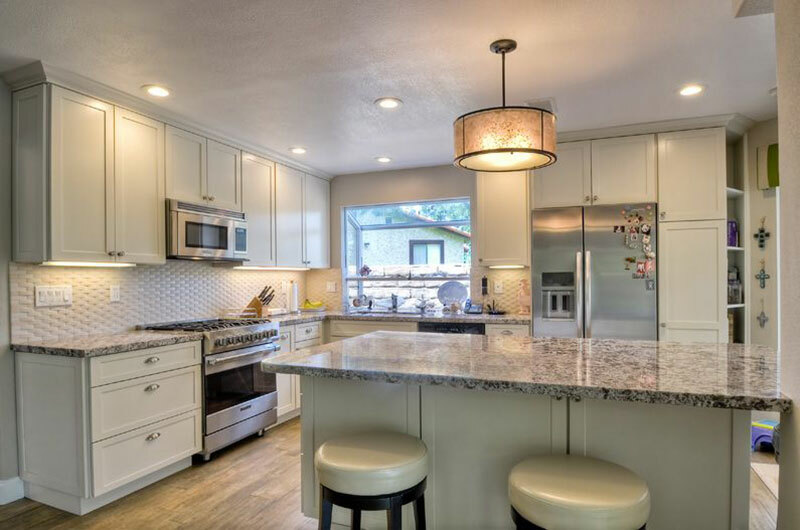 What Cabinet Colors Goes Well with Alaska White Granite? 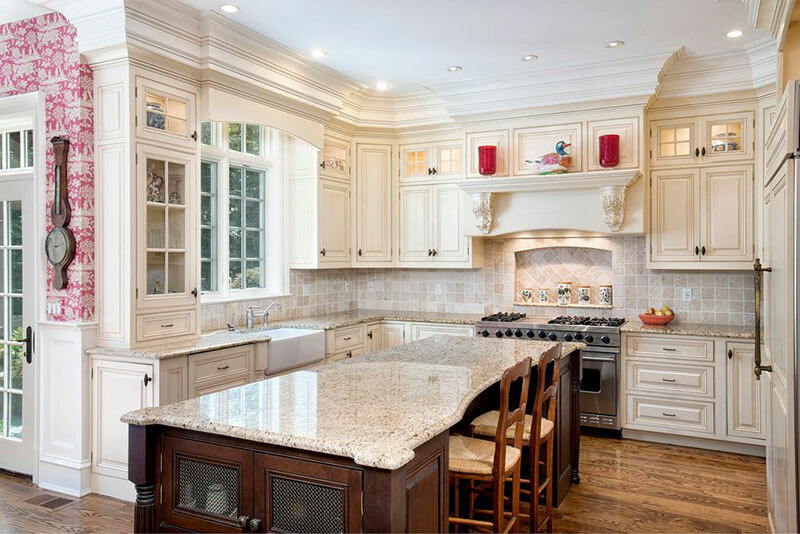 One of the best features about Alaska White granite is its versatility. 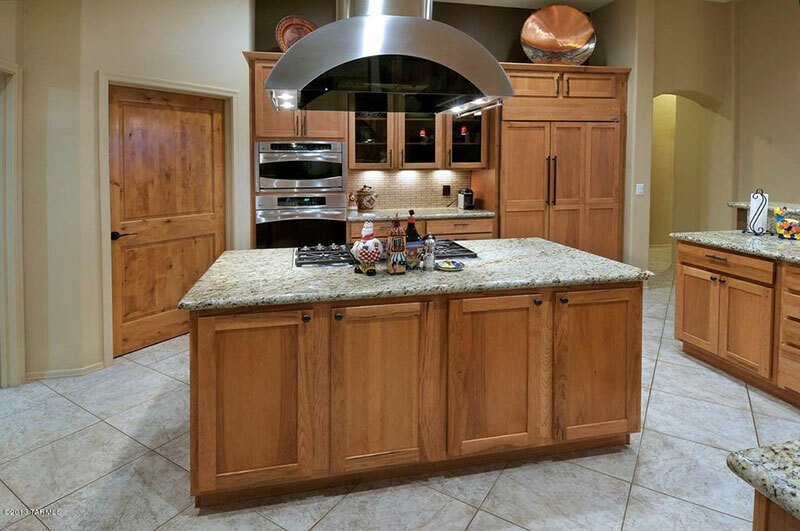 It pairs well with a variety of cabinet colors, each producing a completely different look and feel. 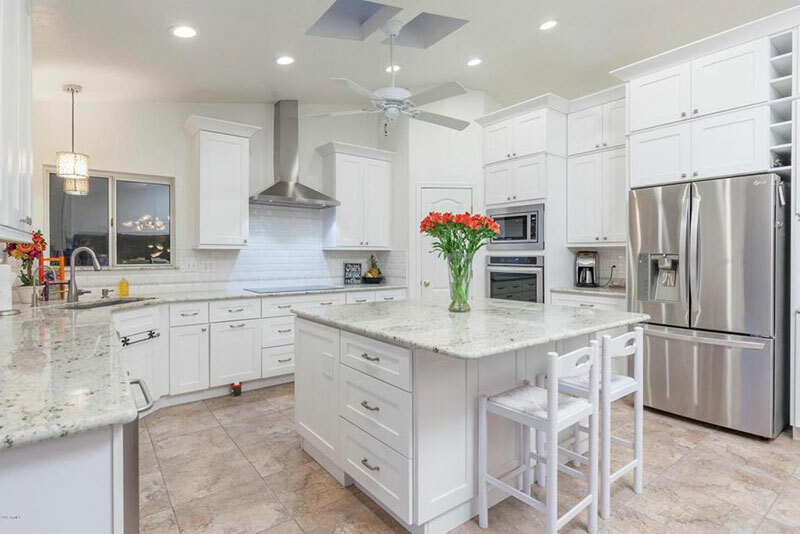 Matching Alaska White with white cabinets creates a bright and stunning look. 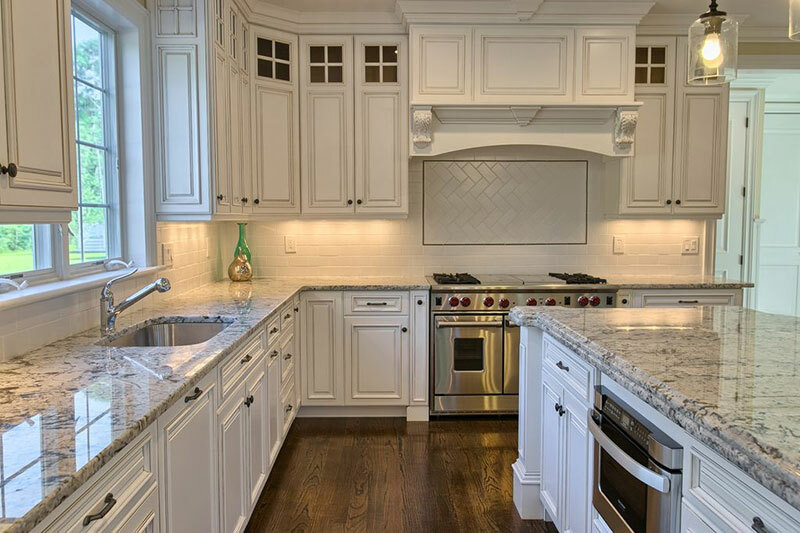 The white cabinets make the brown veins stand out, drawing attention to the natural pattern. The granite simultaneously blends in with the room but also stands out as the focal piece. 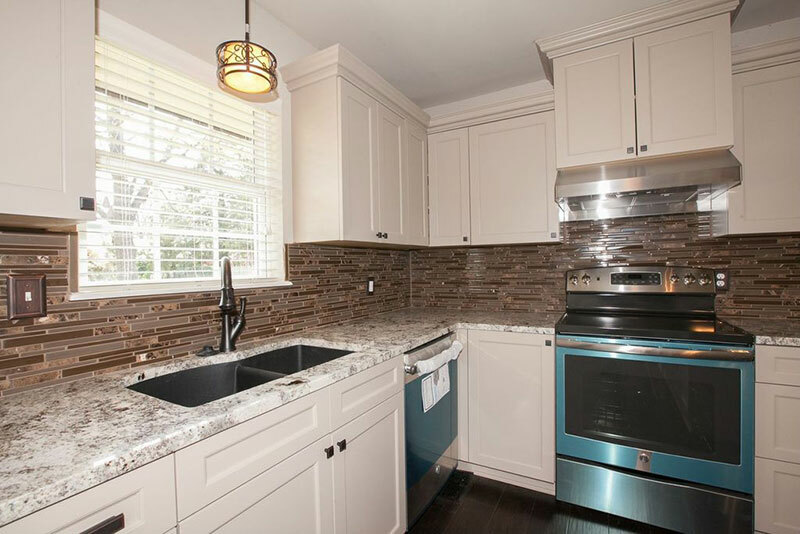 Pairing this stone with darker colored cabinets creates an entirely different aesthetic. The darks cabinets make the countertop stand out, and you start to look at the details and variations in the whites and grays. 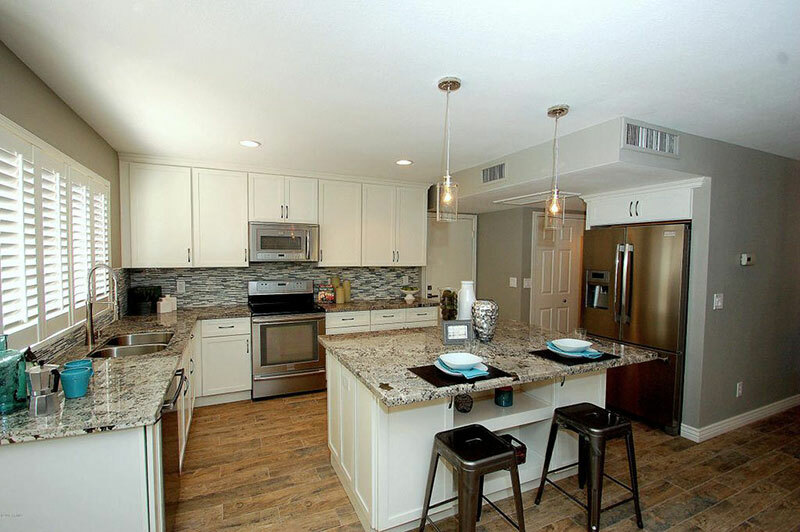 You could even pair Alaska White with wood cabinets for a sophisticated but homey feel. 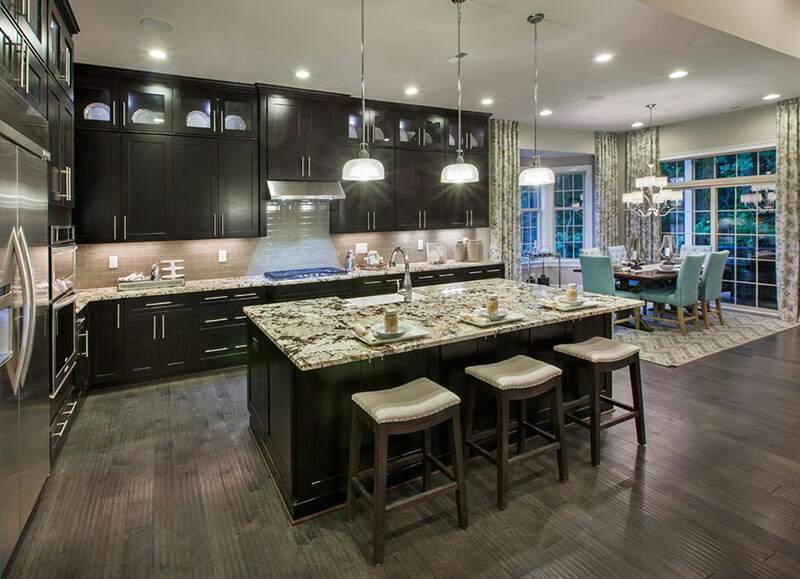 The browns in the granite would complement the wood cabinets nicely. 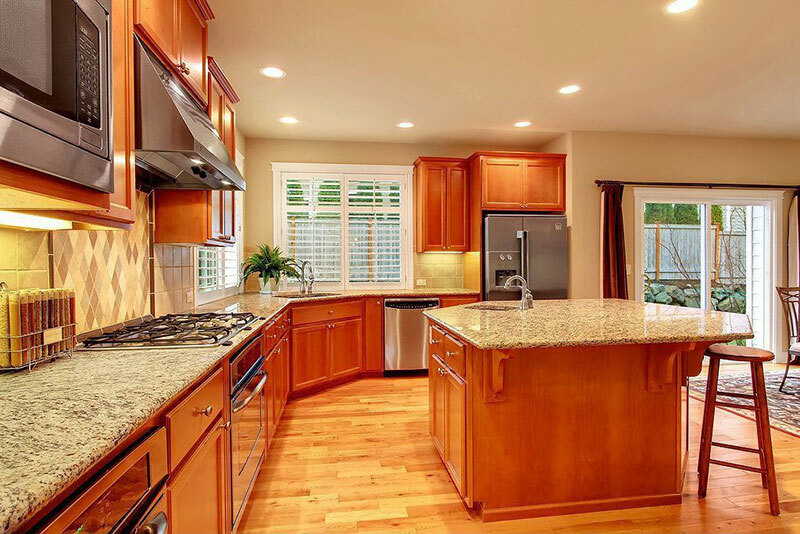 How Much Does Alaska White Granite Countertops Cost? 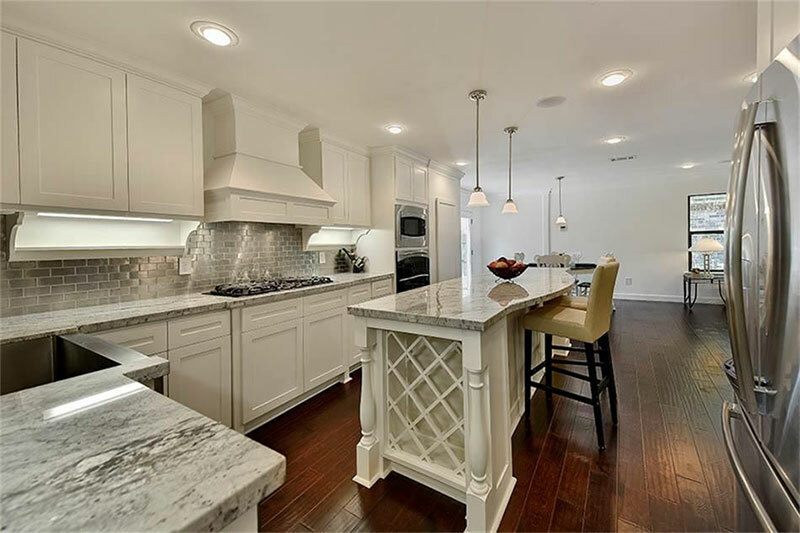 In addition to it forming a gorgeous countertop, Alaska White granite is towards the lower end of the price range, making it one of our favorite choices for the value. 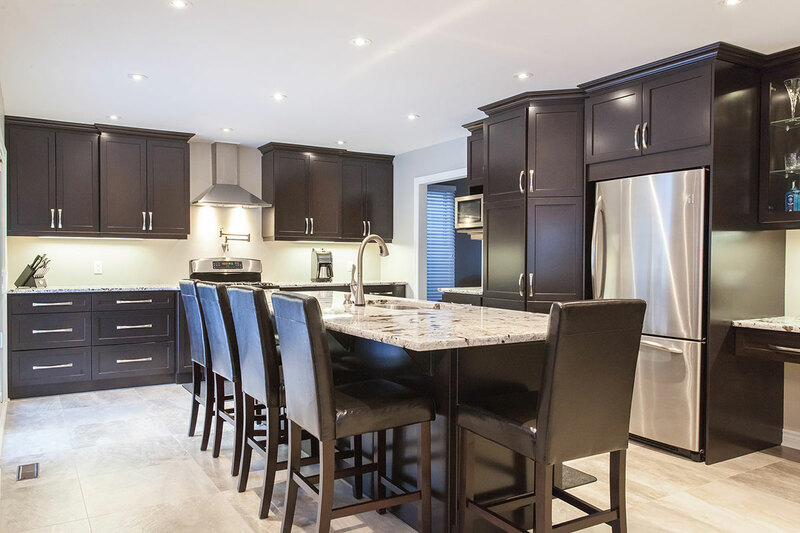 A 3 cm thick slab will cost approximately $25-35 per square foot. 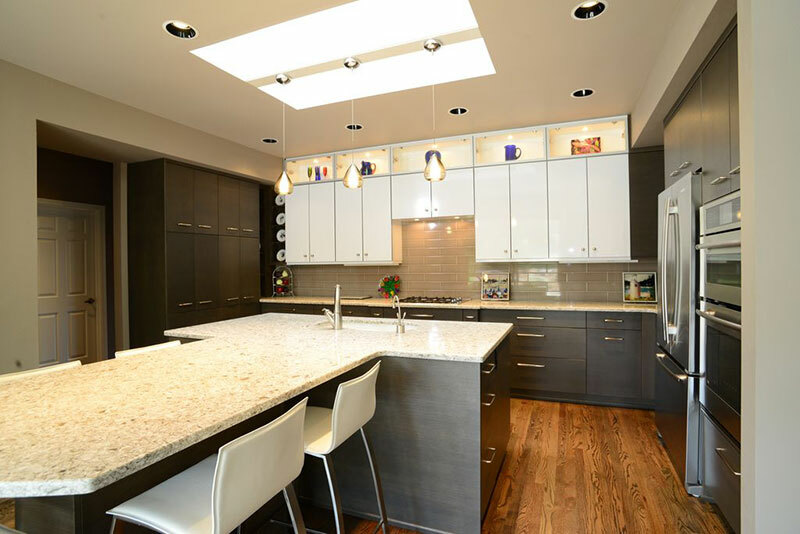 A 2 cm thick slab will cost around $15-20 per square foot, meaning it’s affordable for other applications like backsplashes. Alaska White is an economical choice for a countertop, and it looks great with a variety of cabinet colors. 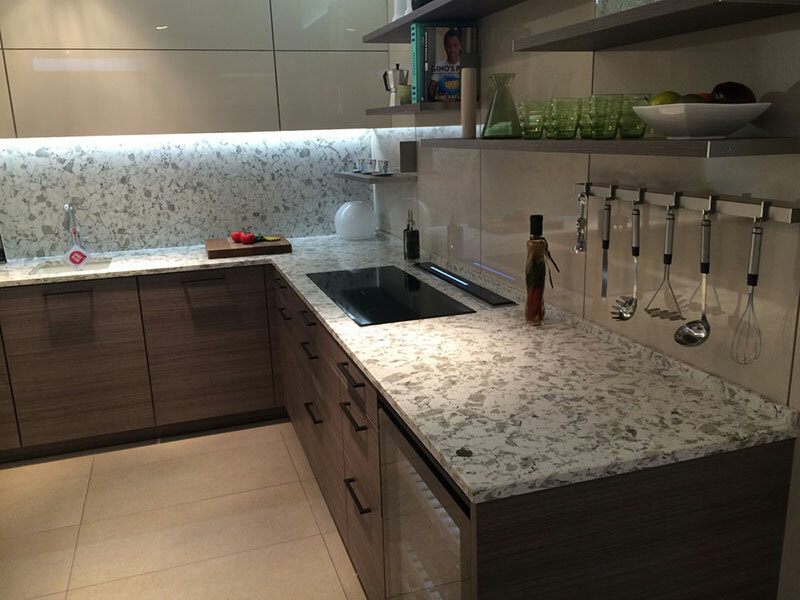 For a clean, bright, contemporary look, you can’t do better than Alaska White granite.